This morning, I had the honor to be a small part of something special. After rolling out of bed before the sun came up, I was pretty tired. So were the hundred or so fellow travelers I shared Southwest Airlines Flight #150 with this morning on the way to Sacramento. Engrossed in our smartphones, on auto pilot, we picked up our bags and began to exit the plane. That’s where the magic began. 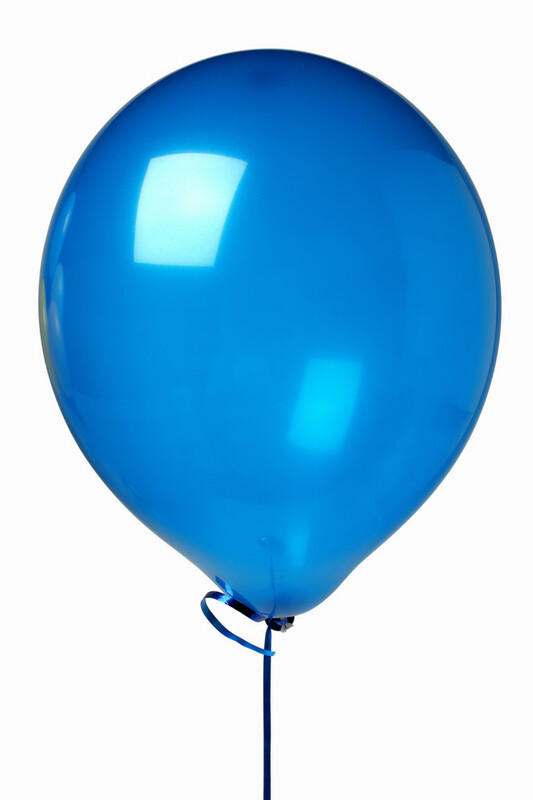 As I stepped out the door and onto the jetway, I glanced up and saw a blue balloon taped to the wall. Odd, but not remarkable. Then, there was another. And another. In fact, the jetway walls were lined with bright blue balloons – far too many to count. Confused, I stopped. So did everyone else. I heard our flight attendant bristling with excitement, lining up the pilots and prepping them for photos and the surprise. And there, nestled amongst it all was a sign – “We’re honored to help! Yay, Mason!” As my dazed companions and I got moving again, I was struck by the bright smiles on the faces of the flight attendants, the crew, the passengers… and me. I have no clue who Mason is. I don’t know his story. I overheard that he was headed to Orlando, so I think he is a child, but why is he going there? What made this trip so special that a team pulled together to create a thing of such joy for him, for themselves and for all of us who were brief witnesses to the moment? The background of his story may be bright or perhaps tragic. At the end of the day, it doesn’t matter. What hit home for me is how someone on that flight crew cared deeply about someone they barely knew, had an idea and led others with love. The notion of love in leadership may be controversial. As we build our careers, we focus on learning the ropes, connecting the dots, generating the ROI and building a great strategic plan. Those are all necessary components to any great business. But where is the love? Where is the emotional connection that is so fierce, so deep and so passionate that it leads you to chase dreams, move mountains and inspires others to follow? Data, metrics and business plans provide a framework for any good enterprise. Companies and leaders become great though when they inspire people to believe, to get uncomfortable, to go out on a limb and to give. We have to take that risk and bring love into the equation. It’s love for the company, it’s culture, it’s team and its customers. It’s spending the time to get to know someone else’s dreams, what they want to achieve, and then committing full force… being there to help them achieve that dream. It’s investing in what’s in it for someone else. It reaps greater rewards for the giver than you can ever accrue for. Even more, it reaps rewards for your team as they invest emotionally. They go father, reach higher, work harder and smile wider. They’ve shared the joy. I still don’t know Mason and his story. I think it’s better that way. What I do know is that Mason was a king this morning, and whatever mountain he may need to climb, he is stronger today and has a hundred strangers cheering him on from the sidelines. I’m among them. Traveling on business has its perks. Frequent flier programs can get you a window over an aisle, free wifi and sometimes, a front row seat to greatness. How can you lead your life with love today? Who will be your Mason? Tags: Business, Connection, Creativity, Culture, Exceeding Expectations, Inspiration, Leadership, Love, Teamwork | Permalink.